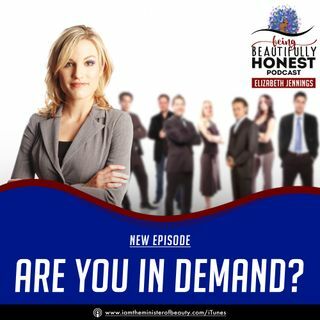 In this podcast, we learn that you have to believe in yourself and that you can do anything. You don’t need anyone to believe in you. But you alone should be enough booster to encourage to do whatever you want to do, if you truly believe that what you have to offer should be in the world for others to experience! (BUSINESS INSPIRATION BEAUTY LIFE ENJOYMENT) on my other platforms! Like my business page and send me a message!